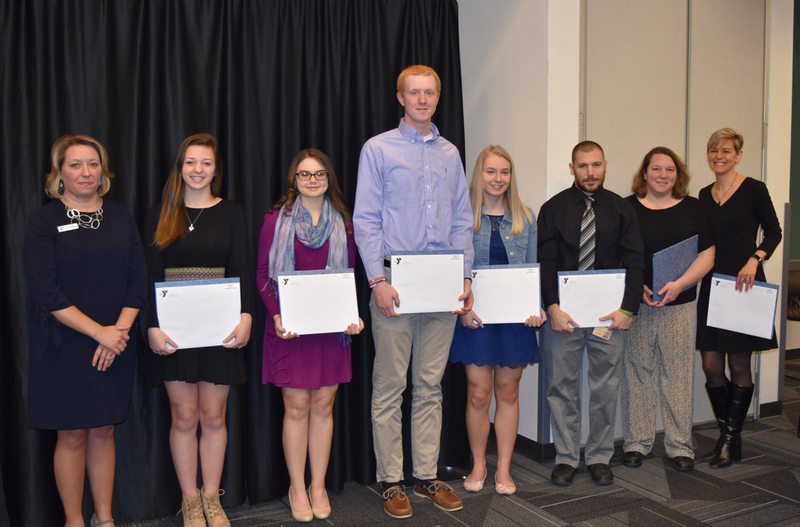 Four Columbia students and three teachers were honored at the 2018 Rensselaer County YMCA Outstanding Student and Educator Awards breakfast on Tuesday at Hudson Valley Community College. The event recognizes service-focused high school students from the YMCA and community, and those educators who are critical to their success. Students and teachers were nominated based on exhibiting qualities of leadership, citizenship and volunteerism.